Rattenberg is the smallest city in Austria and has almost fully retained it’s medieval appearance. first name Ratolt or Ratobo what from which the name Rattenberg (Berg des Ratold = Mountaind of Ratold) was derived, which goes back to the 10th century. At that time the area was ruled by the bavarian house of Rapotonen. 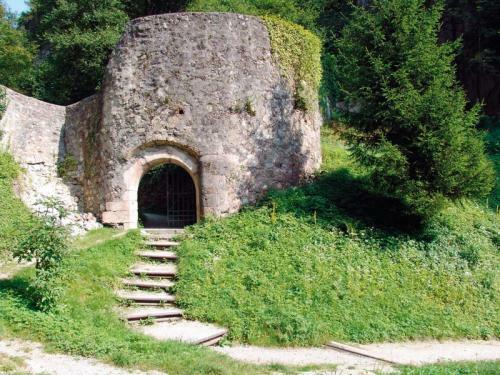 The castle above the city was presumably built to defend intruders from the then located dominion of the prince-archbishops of Brixen. 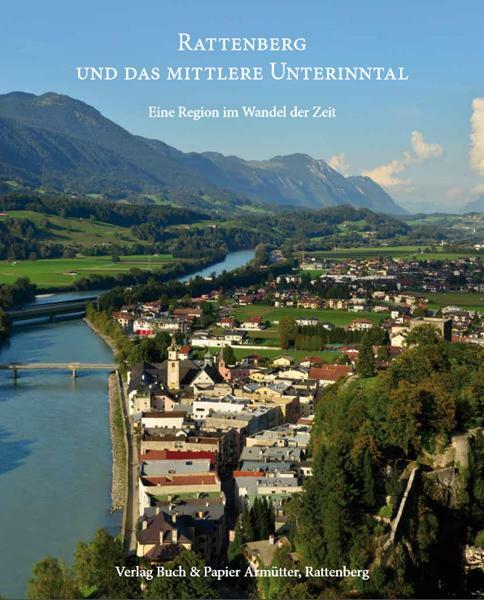 Rattenberg gained economical and political importance during the medieval era, resulting from it’s location near the border and because of the circumstance that two of the main routes (the country road from Bavaria with the one connecting Wörgl and Salzburg) were meeting. Rattenberg has become the function of being regional hub of activities. Additional to the road traffic was the Inn-shipping with a huge berthing facility. They charged taxes on both, road and water. The consequence of the border location of Rattenberg was that the city had to go through several changes of owner ship. 1292 Rattenberg was mortgaged from the Duke Ludwig from Bavaria to the Duke Albrecht from Austria, who passed this mortgage in the year 1293 or 94 further to the Duke Meinhard of Corinthia-Tyrol. Through the sons and heirs Meinhards found this mortgage through his heiress grand-daughter Margarethe Maultasch to her first consort Johann Heinrich von Böhmen of the House of Luxembourg, who built a ring-wall surrounding the city. Through the second marriage of Margarethe with Margrave Ludwig the Brandenburger did get Rattenberg back again under Bavarian reign. This did not change untill 1504, when it came back permanently to Tyrol/Austria with Kaiser Maximilian I., after the war fought of order upon succession. 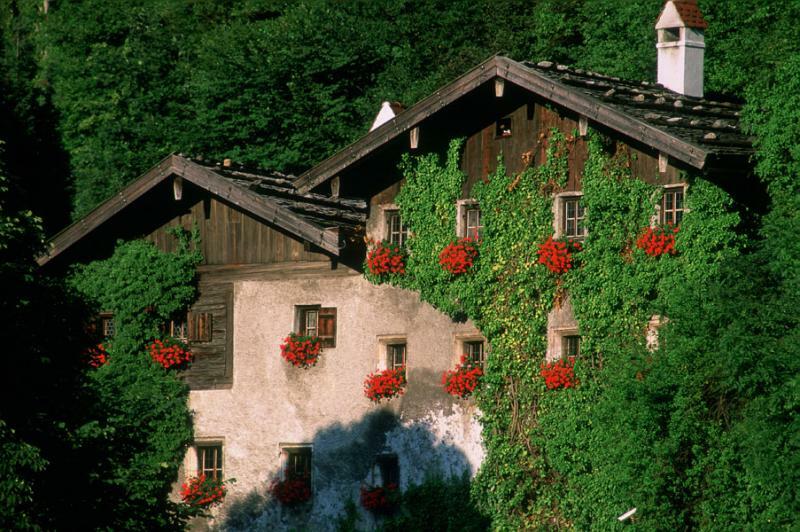 During the last years of the Bavarian reign was the official rising of Rattenberg to be a City. On January 7th in the of 1393 Duke Stefan III. bestowed Rattenberg the town charter, this benefited the City economical as well as political. In the years 1415/16 a carriage-road was built from the „Stadtplatz“ (inner city), passing the „Nagelschmiedhäuser“, leading west to the old „Landstraße“ (country road), which brought an essential change to the townscape of Rattenberg. This constructional measure characterized Rattenberg until the 19th century. During the 19th century the old and now hindering city gates were taken down and the river Inn at the western City exit achieved imitatively controlling. Like other Tyrolian cities and towns of the region, Rattenberg achieved significant economic advancement with Copper- and Silver-mining. The parish church St. Virgil as well as other smaller chapels and diverse building alterations at the Augustinerkloster (todays Augustiner museum), are enduring witnesses of this „golden era“. In 1889 Rattenberg did get it’s own railway-station. The 20th century, developing tourism and the beginning of the glass industry, brought back economical recovery and revival to Rattenberg. The book about Rattenberg „Rattenberg und das mittlere Unterinntal“ is available at „Buch & Papier Armütter“ in Rattenberg or you can order it at the book-store of your choice or online: ISBN 978-3-200-03824-0. A region as time passed with a lot of photographs also showing the past.